According to research, approximately 1.5 million high school students nationwide experience physical abuse from a dating partner each year. Additionally, 3 in 4 parents have never talked to their children about domestic violence. Teen dating violence is a pattern of threat and/or abuse against teenaged dating partners. This includes verbal, emotional, physical, sexual and digital abuse. Teen dating violence is also not exclusive to one race or culture. It happens everywhere, and cannot be defined by one specific behavior. However, there are certain behaviors that could be identifiers of abuse. 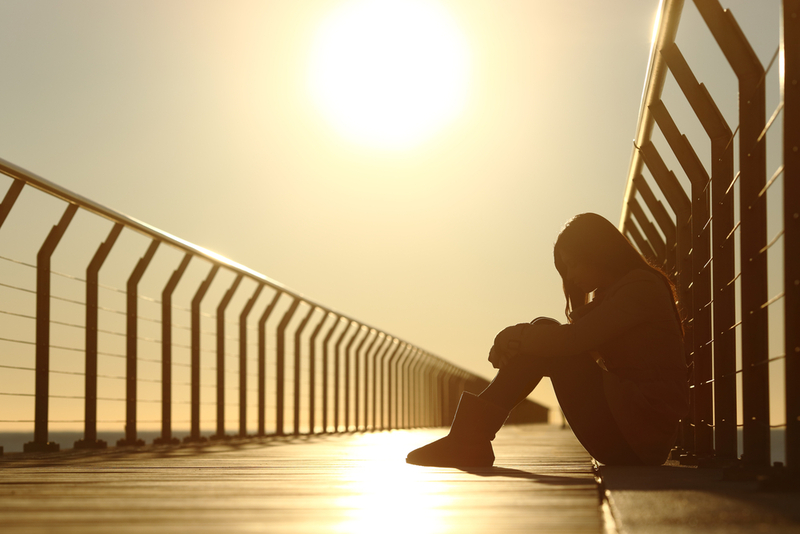 Since the forms and experiences of teen dating violence differ in nature from adult domestic violence, it can be difficult to identify and find the right kind of support. February is Teen Dating Violence Awareness Month, and we’re recognizing this problem by outlining a few signs to look out for and a few ways to take action. If you suspect that you are in an unhealthy relationship and have experienced teen dating violence, consider reaching out to a trusted friend or parent. There is often strength in admitting the abuse that we encounter to a trusted person. It ensures us that our feelings are valid and that we are not thinking irrationally. Confiding in a friend or advocate can also help you identify the right kind of professional help and safety you need. Speaking up about abuse is important in order to break the cycle and find healing. Research suggests that only 33 percent of teens who were in a violent relationship ever told anyone about the abuse, and 81 percent of parents do not recognize teen dating violence as an issue. Your voice matters, and you are not alone. You deserve peace and love, and there are people who want to stand by you and help you through the process of restoration. If you are in need of support, call the National Domestic Violence Hotline at 800-799-SAFE, or reach out to a school counselor, a therapist or a local organization that can connect you with the resources you need to find safety, healing and peace. 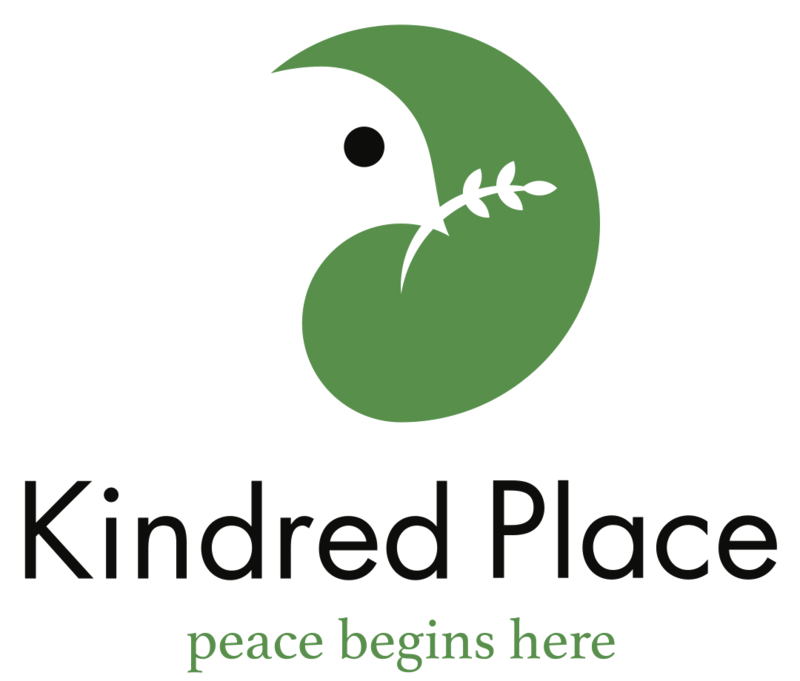 To speak with a clinician about teen dating violence, contact Kindred Place or visit kindred-place.org.